Do you find food and wine pairings a challenge? Let the experts at Patton Valley Vineyards and Milwaukie Kitchen & Wine help you discover perfect combinations that celebrate the bounty of early summer crops. Winemaker Derek Einberger and chef Pascal Sauton invite wine and food lovers of all types to gather around Milwaukie’s communal table for a special 4-course dinner. 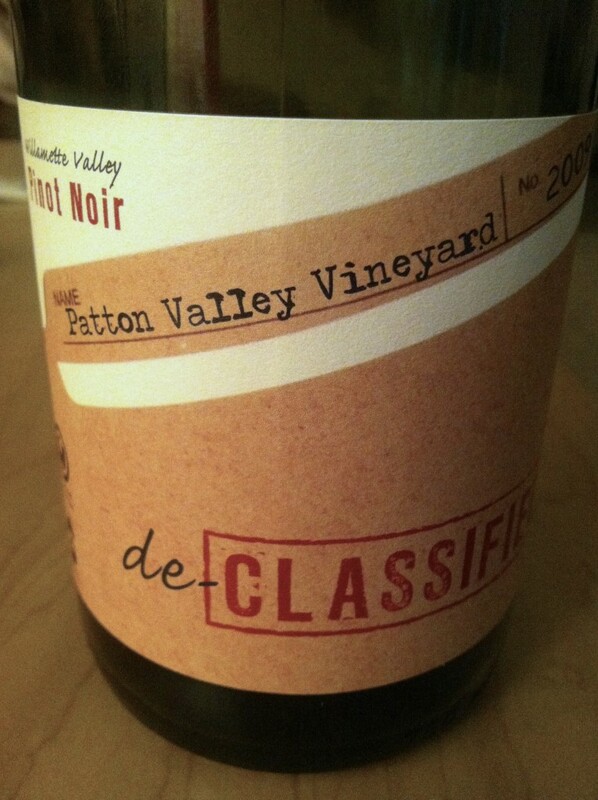 The Patton Valley Vineyard winemaker dinner is on Saturday, June 16, 2012 beginning at 6:30pm at Milwaukie Kitchen & Wine, 10610 SE Main St, in downtown Milwaukie. For only $85 per person, diners will enjoy a menu that embraces seasonal ingredients grown by local farmers, then paired with selected Patton Valley Vineyard wines, including their recently released 2011 Pinot noir Rosé. Reservations for this event can be made by calling Milwaukie Kitchen & Wine at 503-653-3228 or visiting their website: www.milwaukiekitchen.com. To read more about Patton Valley Vineyard wines, visit www.pattonvalley.com.